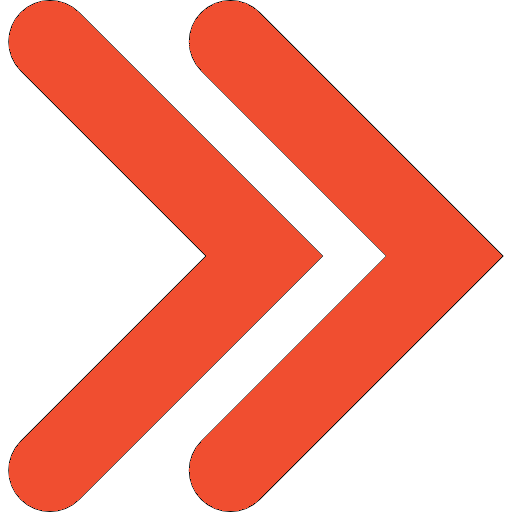 Expand your reach to new potential customers! We offer different packages that fit your budget, allowing you to become more visible to new market niches. Let's take advantage on using search engine advertising to generate clicks to your website! An effective Search Engine Optimization and a robust Digital Marketing Plan. It is the most cost - effective way to attract new customers!  With Pay-Per-Click Marketing you incur on costs only when potential customers actually click on your ad, talk about revolutionizing marketing! You pay only for instances when your ad is not only seen but engaged! In order to create a successful Pay-Per-Click campaign that will deliver the desired results, it is important to consider the target audience and messaging content. At eDesigns Company we provide experience and the necessary tools to structure your campaign in order to capture the correct customers for your business. We continuously optimize your campaigns so that they reach new heights, delivering the best customers at a great ROI.